You Are The Roots: blogathon '13 is a go. Today, August 3rd, at 8:30 a.m., I'll be blogging around the clock over at A is for Albuterol, my 2013 Blogathon platform. I've mentioned the Blogathon before, but here's a quick rundown: I'll be blogging once every thirty minutes for 24 hours straight. People sponsor me by donating to my charity. The charity I've selected is the Global Links nebulizer campaign, a branch of the amazing medical relief organization Global Links that raises funds to provide nebulizers (or breathing machines) to those in need. 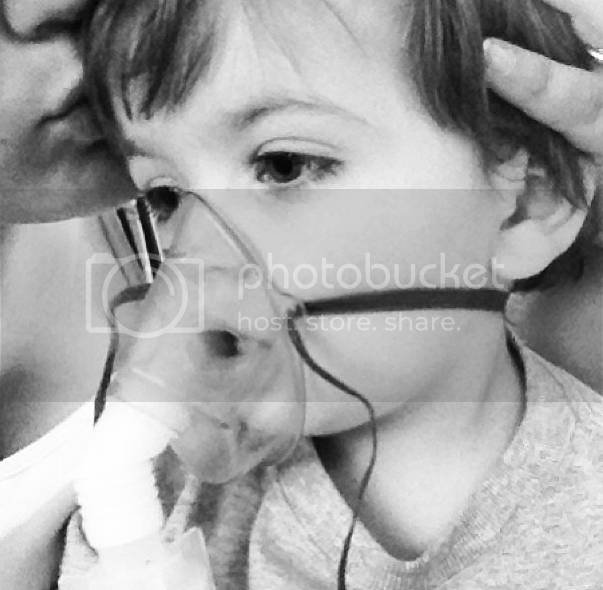 Ethan has asthma, and I know what it's like to hear my child struggle to breathe. Thankfully, I also know what it's like to have access to an in-home nebulizer when he needs one. So many others aren't so lucky. So many others have to hold their children and listen as they take their last breaths simply because they don't have access to the necessary treatment. This needs to stop being reality. 24 hours is a long time to blog, even for someone who likes to ramble like me. It's never too late to donate -- donations will be accepted throughout the Blogathon until it ends, though you have your best shot at winning the prizes the earlier you donate before the raffles begin! -- and it's certainly never too late to pop over to A is for Albuterol and say hello. When it's 4 a.m. and I'm sobbing over the fact that Starbucks is closed, your kind words and support will especially mean the world! Thanks so much for your support and encouragement -- now pass the coffee?